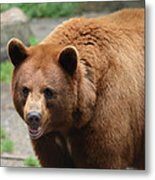 Hi Richard~~a terrific close-up of the cinnamon black bear- looks to be very healthy!! F&L&Twt!! Thank you, Rebecca! It was my first time encountering a non-black, black bear! Thank you so much, Dariusz! Greatly appreciated. Thank you, Georgi! Take care. Many thanks, Barbara! He was an impressive animal to be sure. Take care! Thanks so much, Gene! Be well. Many thanks, James! I kept my distance, that's for sure. LOL Take care. Thank you, Judy! Take care. Thanks, Wayne! Have a great day. Thank you, Camille! Be well. Thanks, David & Carol! Be well. Thank you, Phil! Greatly appreciated. Thanks, for the kind words, Kathleen! Thanks so much, Lori! I look forward to going back again. Maybe I'll bump into you. :) Take care! Many thanks, Robert! I appreciate the kind words and support. Thank you, Lori! Be well. This is actually a black bear! 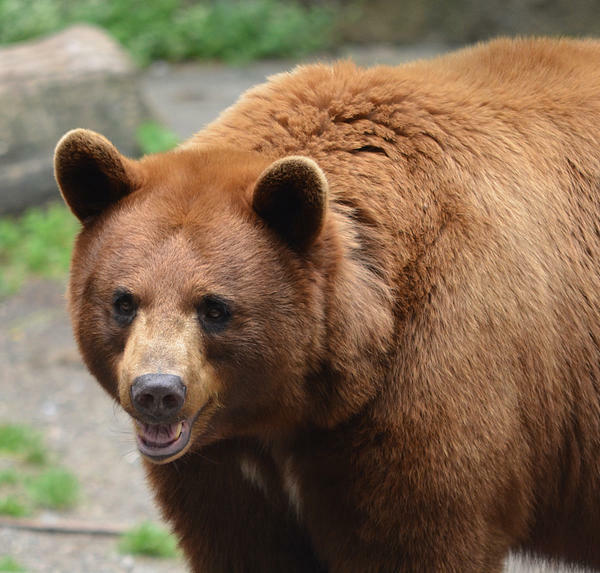 Black bears born in the wild can be brown as well. Most often, though, the mother bear feels that she can't protect them as easily, so she just lets them go. 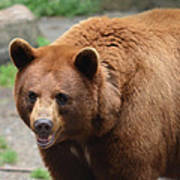 That's why there are very few brown colored black bears in the wild. 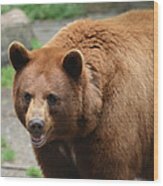 This one was born in captivity and resides at the Bear Mountain Zoo in NY.